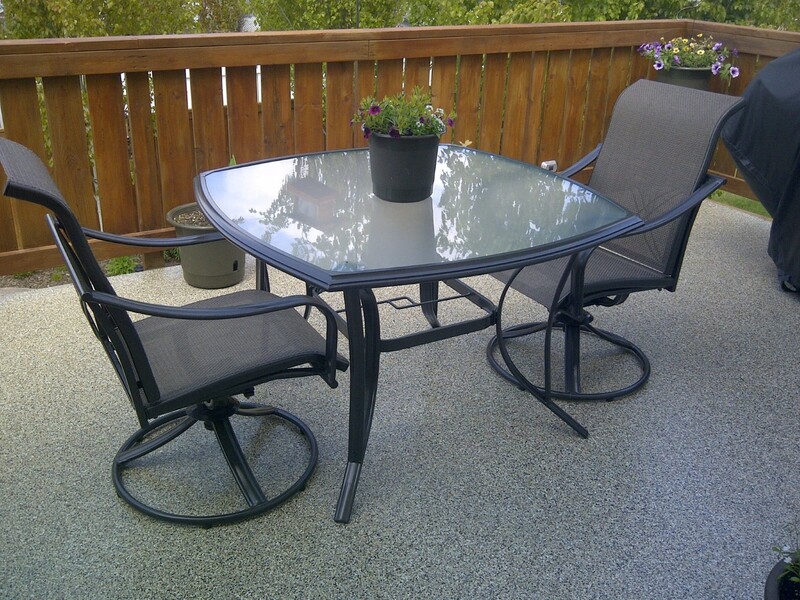 The ASPART-X Flooring application has been designed to hold all the benefits of polyurea such as high tensile strength, chemical resistance and Elongation but with the added advantage of an aesthetically pleasing, UV stable, stain resistant finish, suitable for Concrete patios, Garage floors, Industrial flooring and Wet rooms. Just like all the LINE-X family of chemicals ASPART-X has no VOC’s or CFC’s – 100% solids. 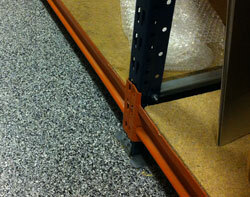 A finished application will not crack, yellow or fade unlike other traditional flooring systems such as Epoxy. 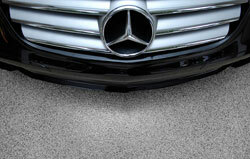 ASPART-X resists most chemicals such as oil, salts, petrol and diesel, making an ideal flooring application for Garages and showrooms. 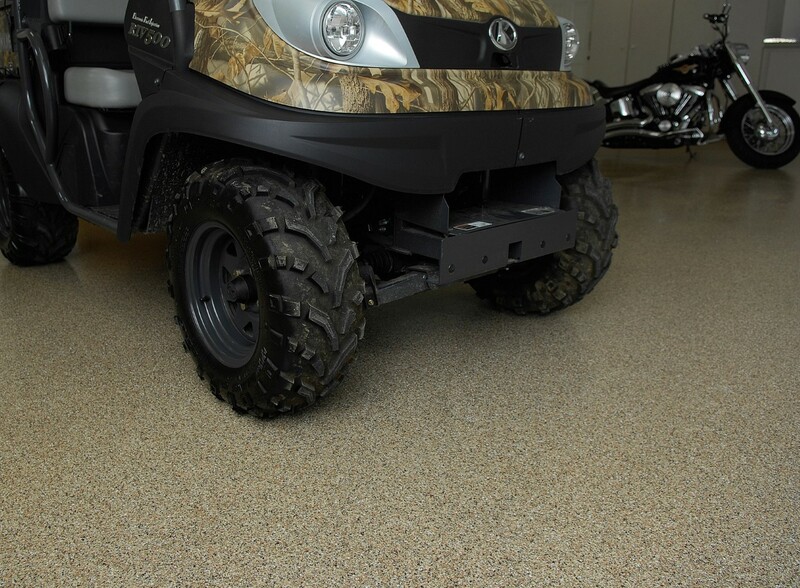 Once installed ASPART-X delivers a high impact and abrasion resistant flooring that can be walked or driven on within hours of installation. Problems with traditional flooring systems is that they just ‘stick’ to the surface of a substrate which leads to de-lamination and failure, especially on moist concrete floors found in garages and workshops. ASPART-X has been formulated to soak or absorb into a correctly prepared surface which when cured becomes an integral part of the substrate. Becoming part of the substrate means that’s ASPART-X will not de-laminate, crack or peel. Industrial floors endure intense wear and tear from heavy foot traffic, forklifts and the manoeuvring of stock on a constant basis. 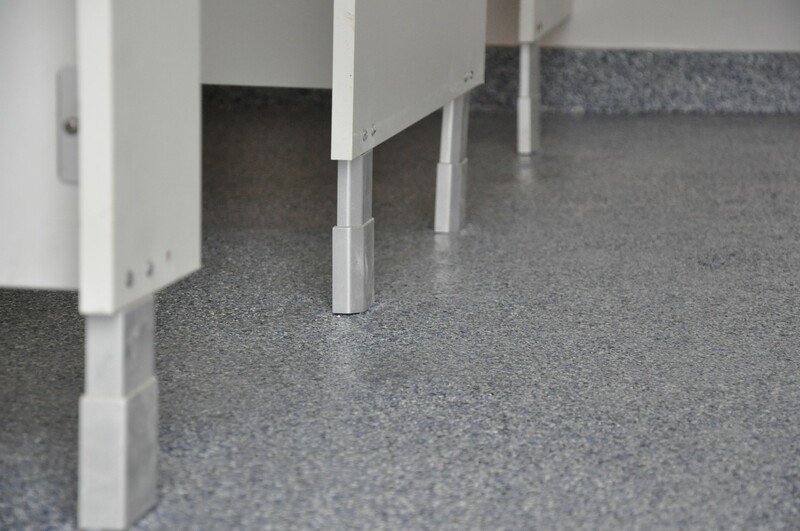 ASPART-X flooring system provides a durable, scuff resistant surface that will offer exceptional protection against impact and abrasion, everyday use and abuse, common stains and most common chemicals. APART-X’s aliphatic, 3 coating flooring system will not yellow or fade over time, and once installed will offer a quick return to service. 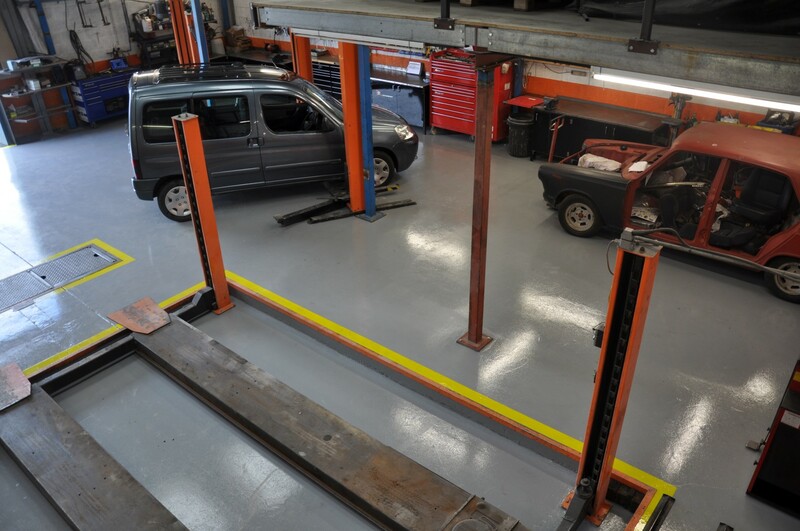 Dripping oil, spilt chemicals and the dropping of heavy tools are the common realities your Garage and Workshop floor endure day in day out. 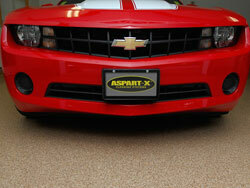 ASPART-X provides the same unique formula as their heavy duty Industrial flooring system for you domestic Garage and Workshop. ASPART-X offers a UV stable, crack resistant flooring system that provides exceptional protection against most common chemicals, common stains, impact and abrasion and everyday use and abuse.